Due to the reason that dining rooms are the hub of stylish and comfortable homes,finding the right dining room table is necessary. It accommodates your family and friends, adding value to the overall beauty of your beloved house. 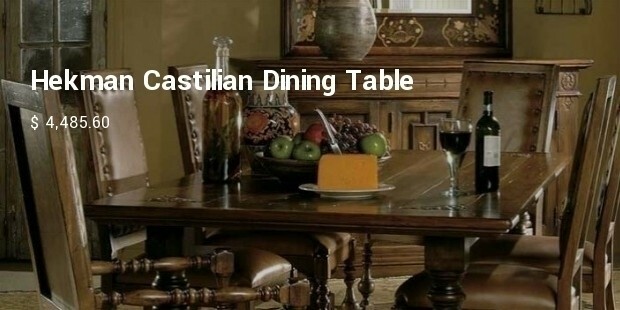 Good dining tables are always in high demand, especially when they come in unique styles, andare made up of high quality wood. 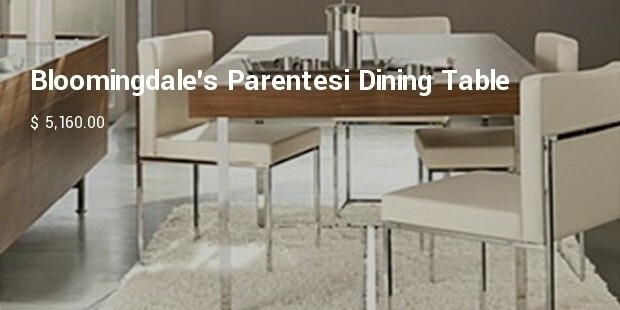 Here is given a roundup of 10 most expensive dining room tables. 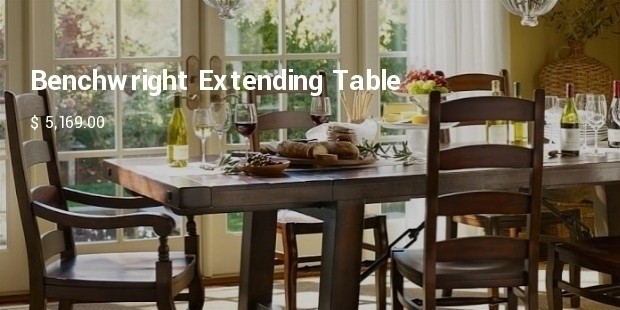 It is a high quality dining table, ideal for big families. It is commonly marketed in a set of 10 Wynn chairs. The design of the table is very attractive, having tabletop made of naturally finished birch wood. 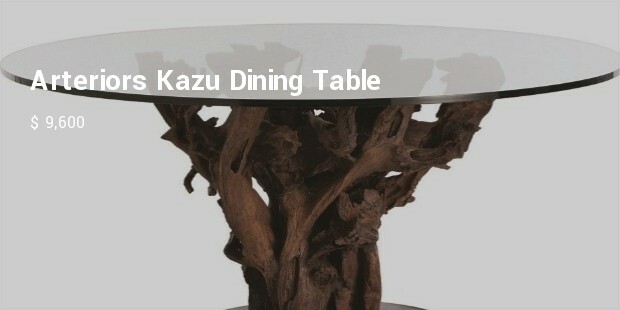 It is a surreal dining table, widely known for being beautifully designed. It is manufactured in Brooklyn and co-created with Urshru Design. 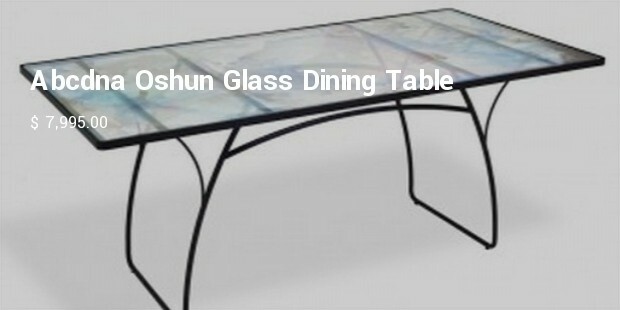 Tabletop is made of recycled glass of watercolor. The base, on the other hand, is of raw steel. 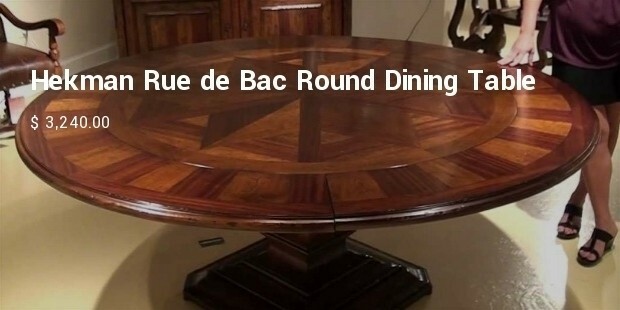 This is a remarkable piece for luxurious dining rooms. 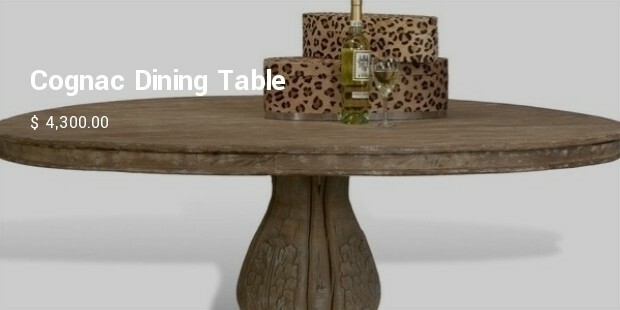 If you are lucky enough to own this table, this will definitely make your dining room look like a dreamy place. 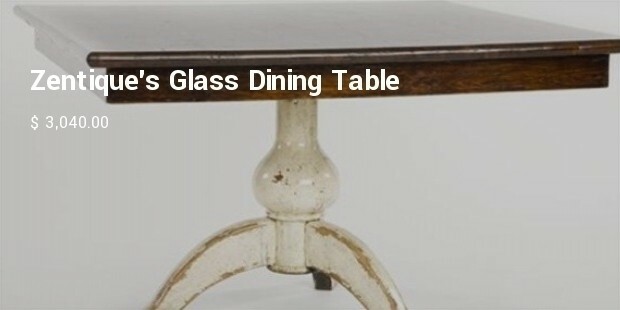 This iron base table has glass on the top, and is made from natural wood. The table accompanies eight chairs. 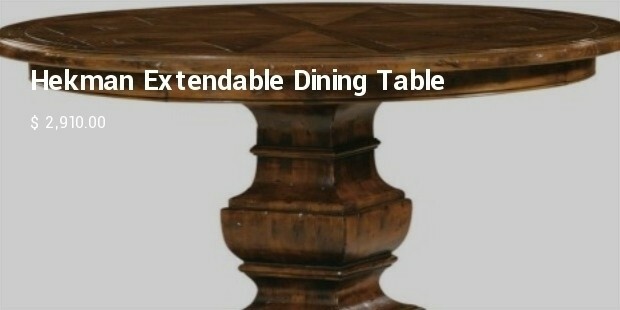 We should not consider the dining room tables to be just furniture items because they could last generation after generation, giving similar level of comfort and ease. A house cannot be considered complete without a well furnished dining room that is made attractive with dining table and chairs.